Awww Katie, this is sweet. 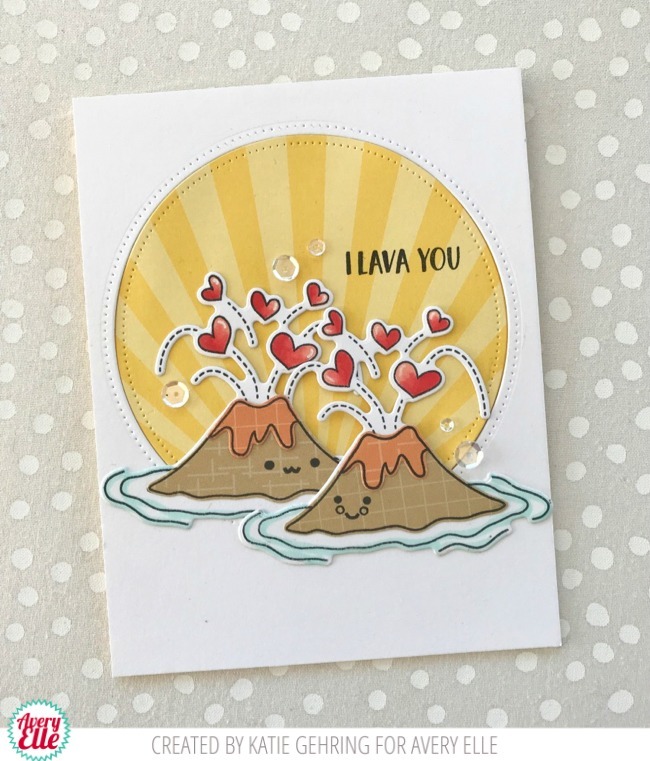 Love paper piecing and the little faces are adorable. 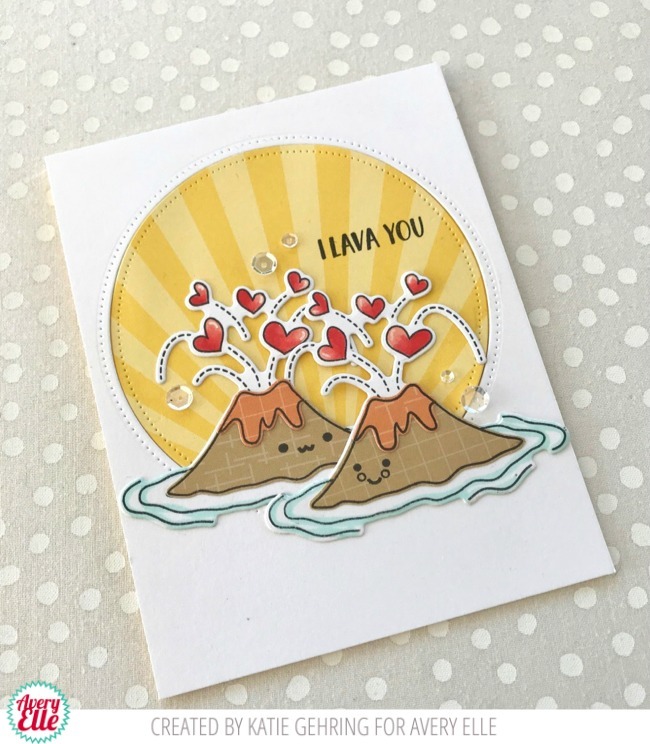 Never once did I think a volcano could be interesting let alone cute, your card does both with this great stamp.